Click here to donate. 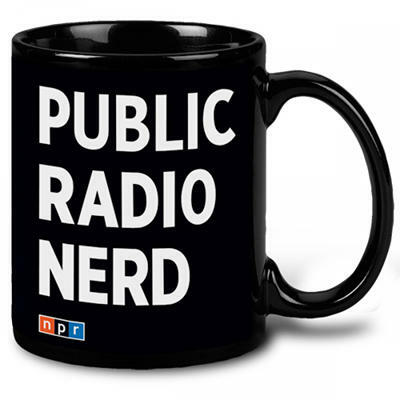 When you give $5 per month (or $60 one-time) you can choose our Public Radio Nerd Mug. This 11 ounce black ceramic mug features the full color KAZU logo on one side and the "Public Radio Nerd" logo on the other. Be proud to show off your inner nerd!